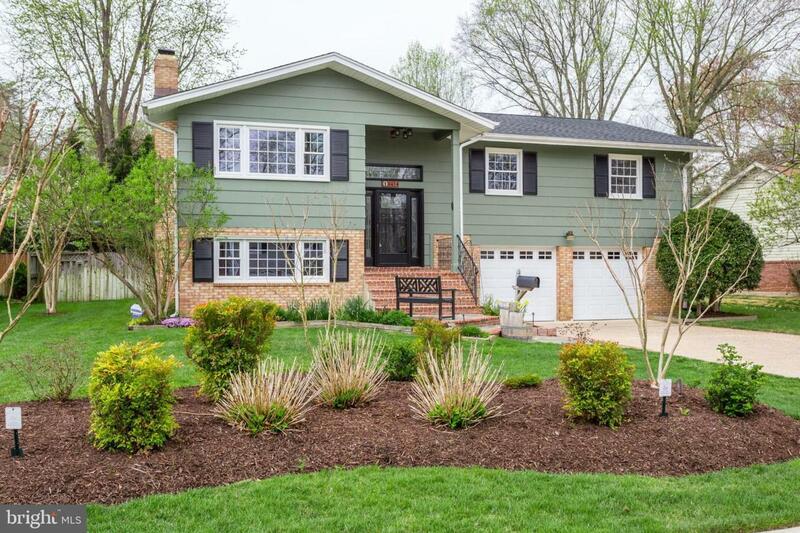 Meticulously maintained and landscaped Riverside Estates' 4BD/3BA Concord Model with 2 car garage. 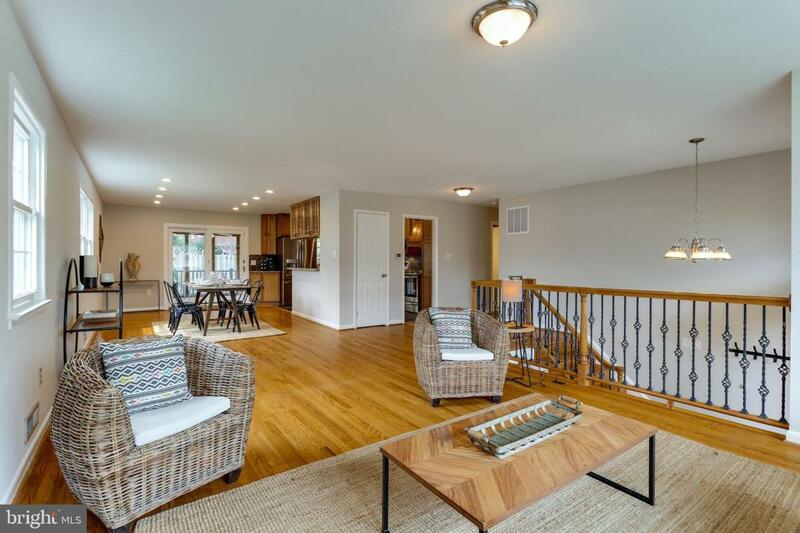 Bright and open floor plan, hardwoods throughout. 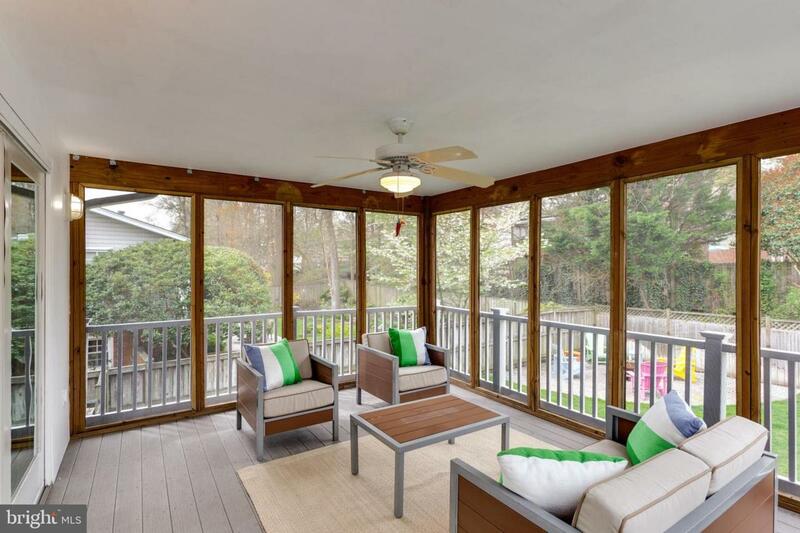 An unbelievable screened-in porch, deck and backyard will make you feel like you're on vacation year round! 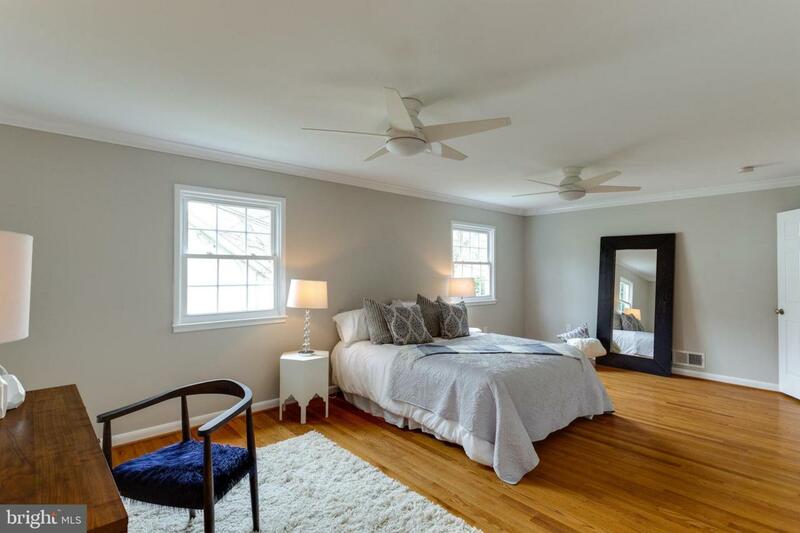 Huge Master bedroom with walk-in closet and attached master bath. A MUST SEE! !